In the top location. This amazing modern villa located in the “Beverly Hills” area of Aruba, only 46 seconds drive or walk to the beautiful beach or golf! Just a 3-minute drive to Arashi beach, the islands most gorgeous beach! This very high end newly renovated vacation villa is modern and relaxing. Located just minutes to windsurfing, sky diving, snorkel, scuba diving, fine dining, casinos, nightlife and endless miles of gorgeous scenery and beaches. When you first arrive at the villa you will find it with a sliding privacy gate, higher walls, and a modern feel. As you enter the home you will see 5 kings sized beds in 4 separate bedrooms each with bath, air conditioning, ceiling fans, UHD TV and fast WiFi throughout. The home features a wall of glass leading to the back 3 patios, one fully covered, a pergola affording partial coverage and an open sun deck. A few steps down to a tropical wood deck and a 14,000-gallon saltwater pool lit in cool blue at night. Surrounding the pool area are 8 chaise lounge chairs and light blue cushion pads. Please get your tan on! The modern gourmet modern kitchen offers a 6 burner stove, oven, dishwasher, fridge with water dispensers, as well as a microwave, toaster, and coffee maker. All bedrooms are en suite with gorgeous modern bath areas. All finished in Italian porcelain. All bedrooms have large 4K UHD TV’s, king-size beds, and expanded bathrooms featuring walk-in rain showers. Throughout the home is very high-speed wireless internet with a single ID including outside the home and around the pool area. Additionally, there are internal living room speakers with a wireless Bluetooth amplifier for your music pleasure. This vacation villa is set up for a group up to 10 people as a strict maximum. Pricing starting at $299.00 per night for the first 2 people and then $60.00 extra per night for each additional guest. 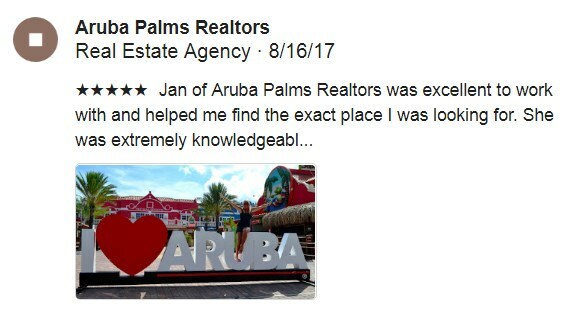 Variable pricing allows for smaller groups to experience one of the top Aruba properties.